It might seem a strange opinion for a technology journalist to hold, but trying to predict the future success of a new product on launch day is pretty much pointless. Sure, everyone is welcome to an opinion – and no-one on the internet struggles to voice those – but actually trying to predict whether something will be a hit or not based on launch day specs is a fools game. 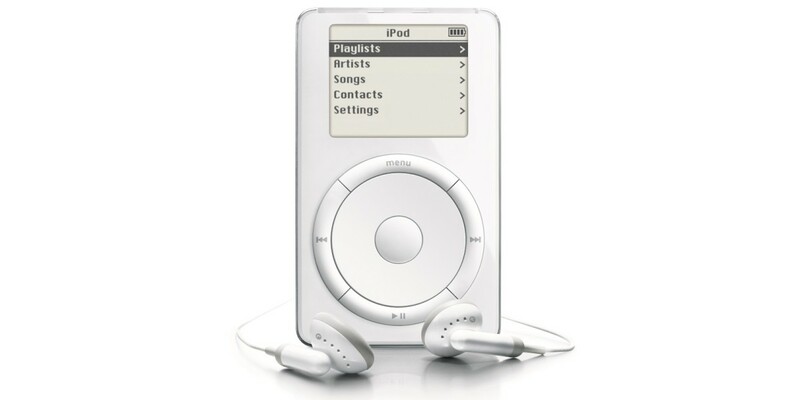 To prove it, just take a look at this forum thread on MacRumors about the launch of the iPod back in 2001. There are plenty of great (and – with the benefit of hindsight – misguided) comments to pore over, but there are a couple of fun examples below. Yeah, I’m sure Apple’s happy that didn’t happen, eh? If it had, it might have been worth hundreds of billions of dollars by now…oh. Why oh why would they do this?! It’s so wrong! It’s so stupid! Tech companies are often accused of a lack of innovation on launch day, and in some cases that’s correct and still makes no difference. All that hype for an MP3 player? Break-thru digital device? The Reality Distiortion Field is starting to warp Steve’s mind if he thinks for one second that this thing is gonna take off. It’s a little-known fact that the ‘Reality Distortion Field’ was one of Apple’s earliest known creations. No matter what Apple does there are always people who are NEVER happy. Give it a rest. It’s a great idea and the first of many. Why don’t you give it a chance. It’s price point isn’t half bad either. At $399 I would much rather have an ipod than say, an xbox. (no, I am not comparing the two, just the $399 discretionary spending price point). Of course, not everyone was down on the new fangled iPod. Some saw it for what it was, incremental progress that eventually led to whole different categories of products. So I’ll say it once again, you (or I) are welcome to our opinions on launch day, but that doesn’t mean we’re right.